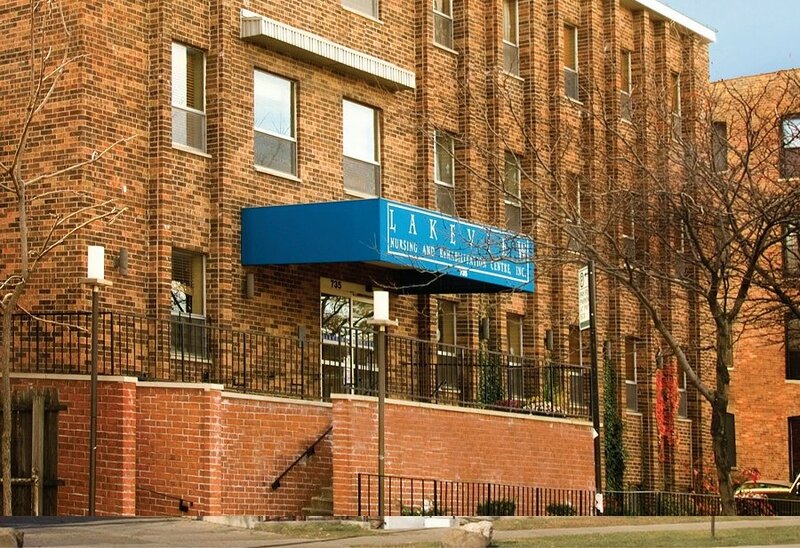 Serving the upscale neighborhoods of Chicago's Northside lakefront, Lakeview Rehabilitation and Nursing Center is an up-to-date facility offering professional skilled nursing care 24 hours a day. 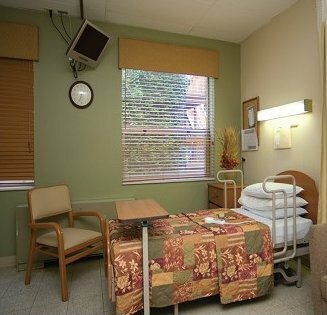 Residents receive the finest non-acute rehabilitation services including physical and occupational therapy and counseling. Other services include Alzheimer's and related dementia, hospice care, wound management, dental, opthamology and podiatry. Resident's enjoy the pleasant, home-like surroundings, satisfying nutritional meals in a comfortable social setting with beauty/barber shop and a full range of activities.